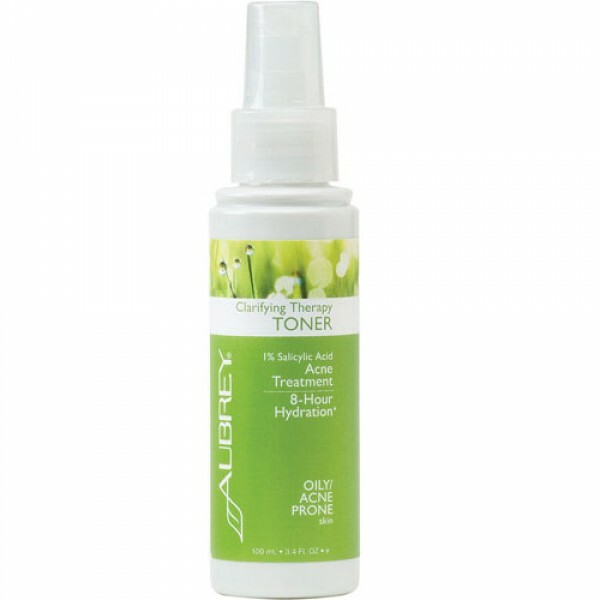 Clarifying toner refreshes and rebalances oily skin and keeps it hydrated for up to 8 hours. 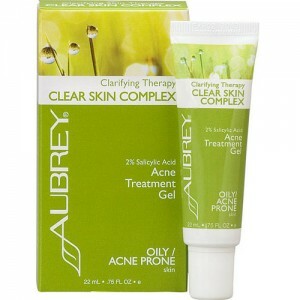 Pore-clearing formula is made with salicylic acid, naturally extracted from willow bark, a powerful acne treatment, to help prevent breakouts and keep skin clear and healthy. Inactive Ingredients Aqua, Aloe Barbadensis Leaf Juice*, Salix Nigra (Willow) Bark Extract, Lavandula Angustifolia (Lavender) Flower Water, Alcohol Denat. (38B, Lavender*), Glycerin, Leuconostoc / Radish Root Ferment Filtrate, Hamamelis Virginiana (Witch Hazel) Water*, Beta Vulgaris (Beet) Root Extract* ‡, Hydrolyzed Corn Starch‡, Chamomilla Recutita (Matricaria) Flower*, Calendula Officinalis Flower*, Lavandula Angustifolia (Lavender) Flower*, Mentha Piperita (Peppermint) Leaf*, Alcohol, Tussilago Farfara (Coltsfoot) Leaf*, Alcohol Denat. (38B, Lavender*), Lavender), Urtica Dioica (Nettle) Leaf*, Arctium Lappa Root Extract, Avena Sativa (Oat) Straw Extract, Citrus Limon (Lemon) Peel Oil*, Andira Araroba (Goa), Saponaria Officinalis Extract, Citrus Medica Limonum (Lemon) Peel Extract, Salvia Officinalis (Sage) Leaf Extract, Aphanizomenon Flos-Aquae Powder*, Silybum Marianum Extract. 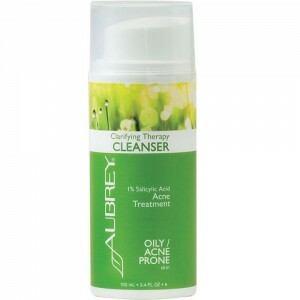 After cleansing, spray toner onto a cotton pad and wipe across skin, avoiding eye area. 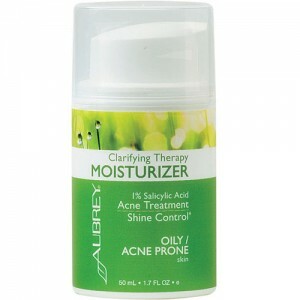 Follow with Clarifying Therapy Moisturiser.